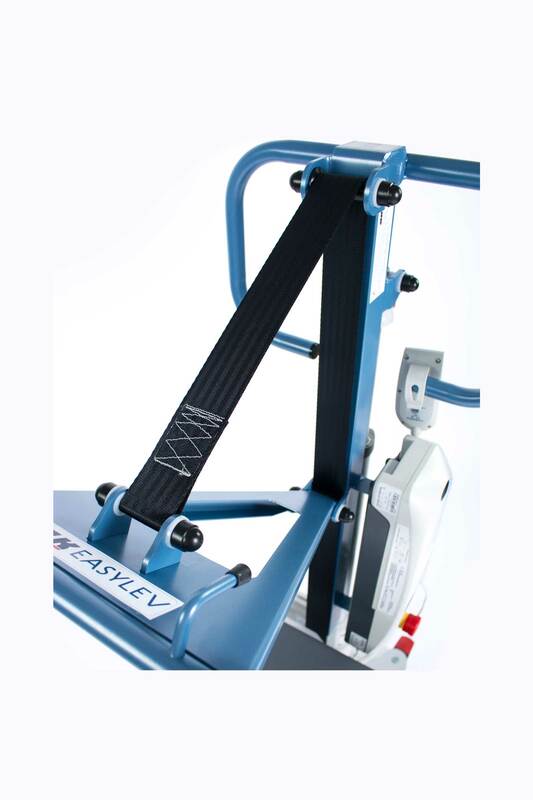 CE certified and manufactured in France, the EASYLEV is a high-end stand-up lift, made in steel and whose maximum lifting capacity is 150 kg. 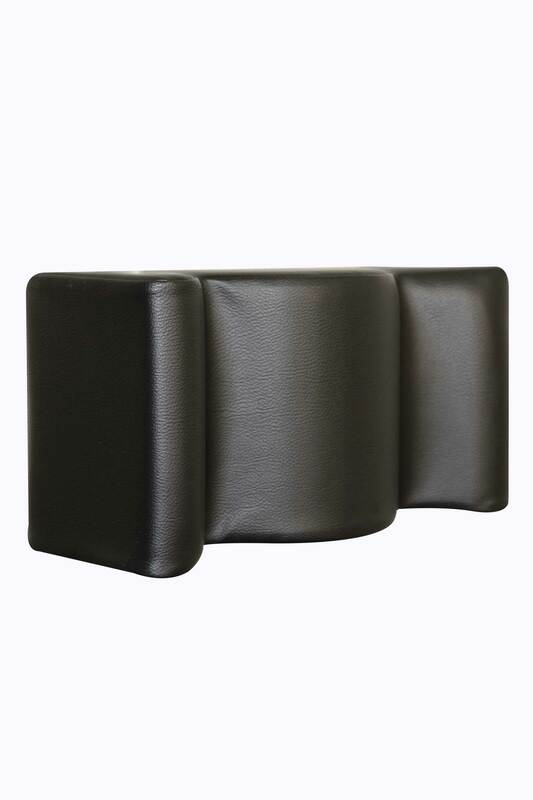 It has been perfected for patients with very low tonicity in the chest area and is equipped with a base adapted to a standard toilet shape, alongside its compactness with a 56 cm base width. 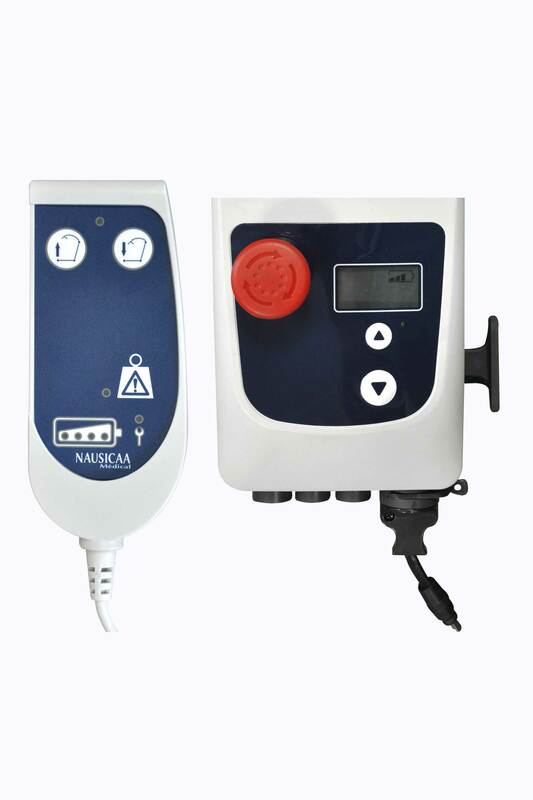 The device supports a very low tonicity of the patient’s bust and activates it while respecting the natural raising scheme. 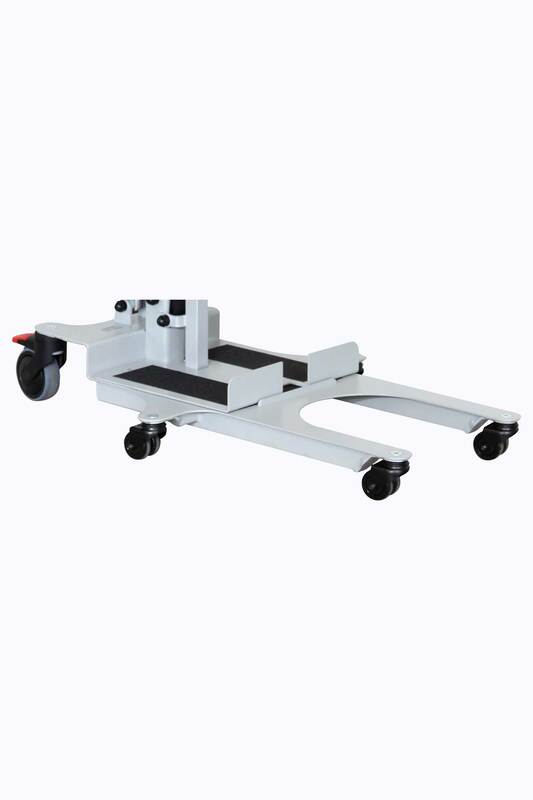 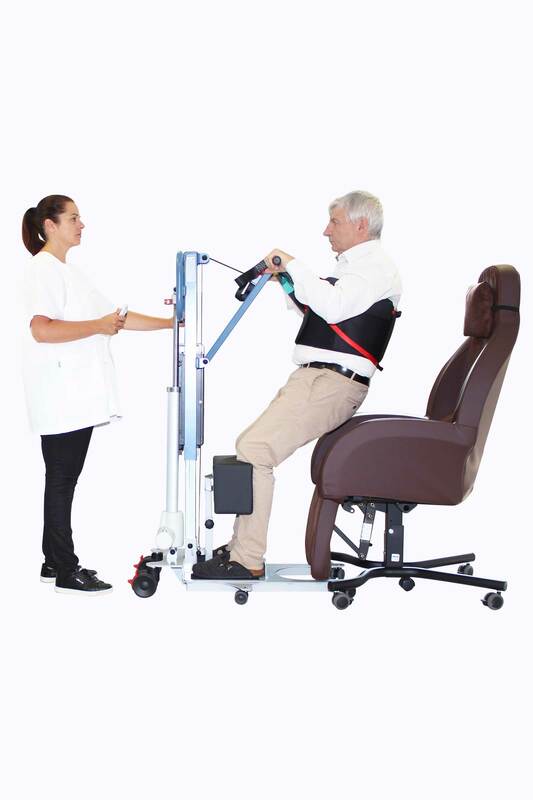 The combined motion of the telescopic mast and of the traction sling provides a high level of comfort and flexibility to the patient during the standing up process.